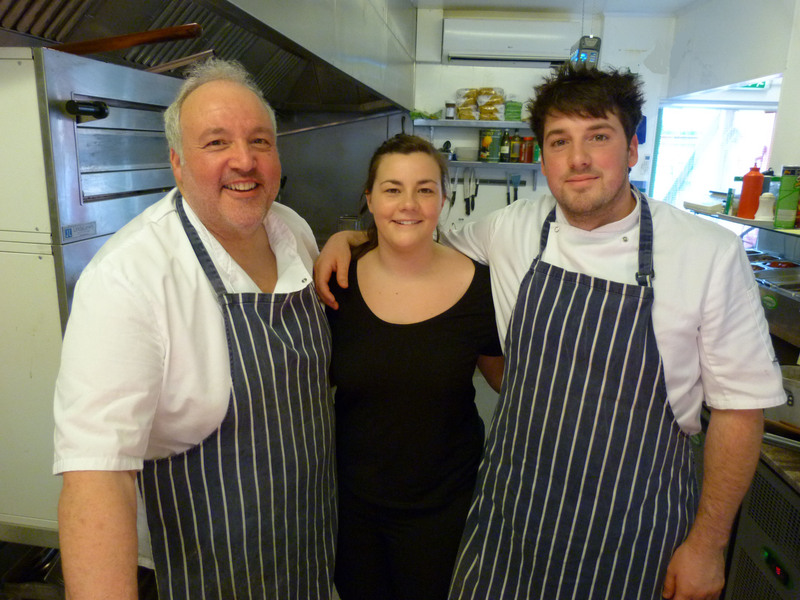 The pizza industry has taken Oundle by storm, and who else to lead the way than the Salerno family, who have been serving up Italian food for over 20 years. Their new restaurant, Salerno’s, gives us something else to twist and shout about. The talent behind San Giorgio’s have sold their previous business in Barnwell, and moved to the heart of our buzzing town to catch the pizza-craving crowd. Their menu ranges from seafood linguini and risottos to fresh baked pizza, alongside a cold food deli counter with cured meats and cheeses. Whether you want a coffee, Italian pastry, pizza slice, or a three-course meal, Solerno’s seems to be just what Oundle has been waiting for.